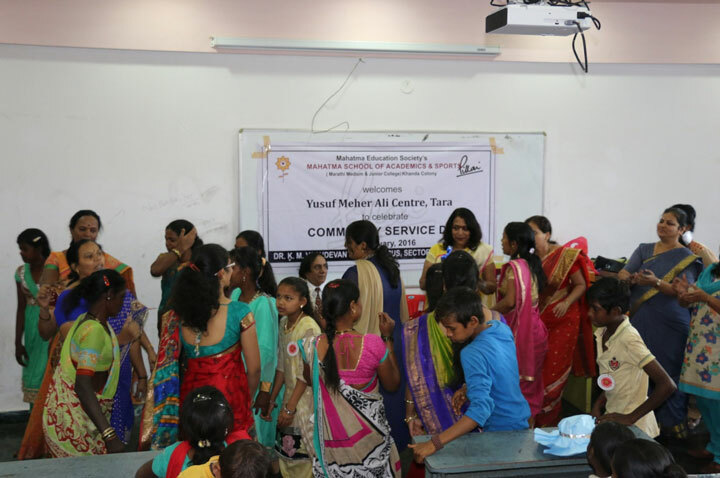 Mahatma Education Society’s Pillai Group of Institutions celebrated Community Service Day on 23rd January, 2016 at Dr. K. M. Vasudevan Pillai Campus, New Panvel. 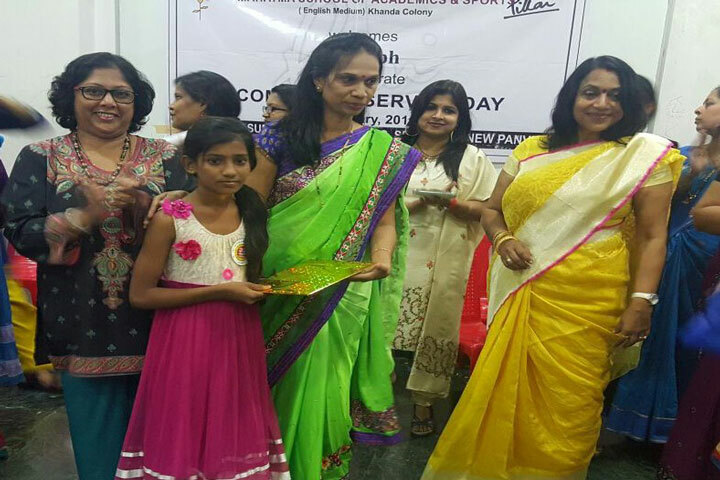 Mahatma School of Academics and Sports, participated in Community Service Day programme. 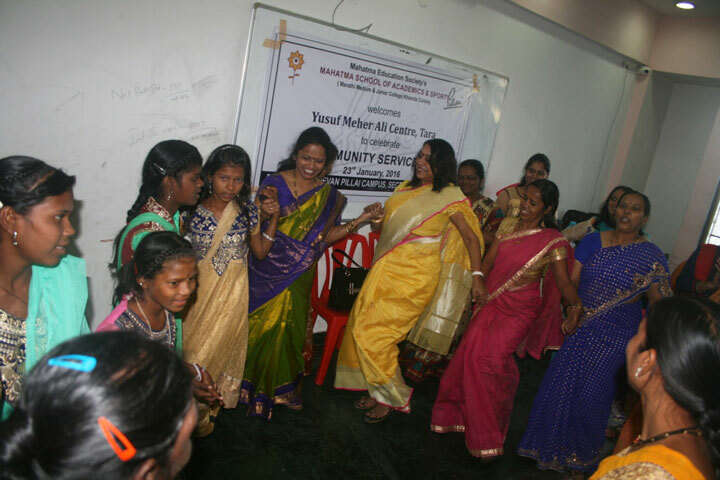 The Principal and Staff of Mahatma School of Academics and sports, (English Medium) playing games with children from the social service organization – Aarambh, Vashi. 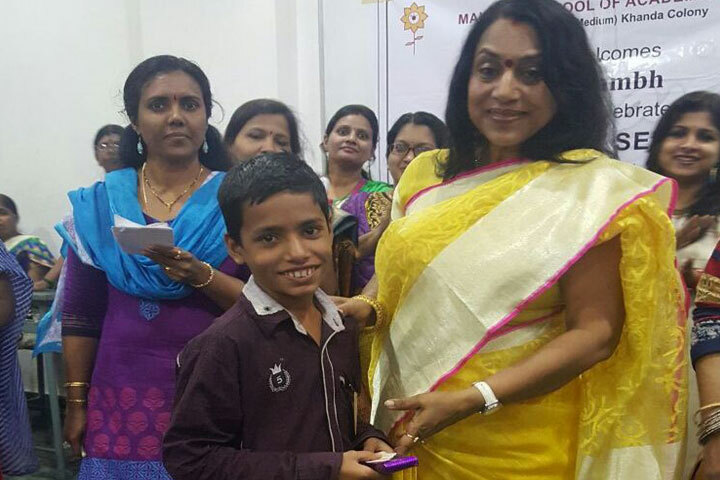 The Marathi Medium School associated themselves with Adivasi people. 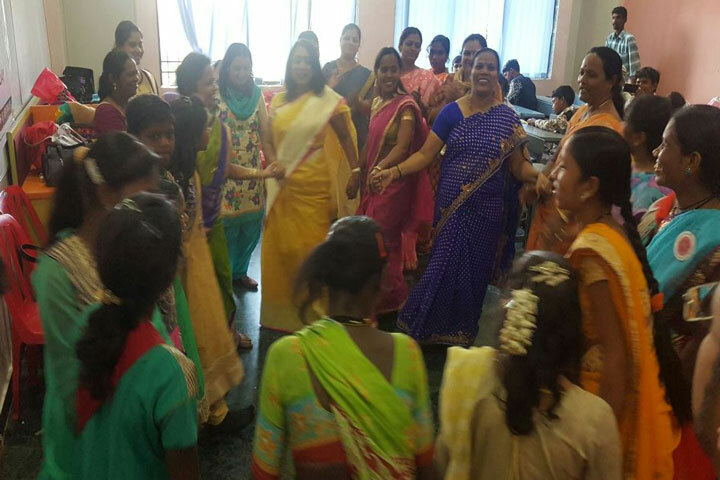 Principal, Staff and students of Mahatma School of Academics and sports, (Marathi Medium and Junior College) dancing with guests from Yusuf Meher Ali Center, Panvel. The students and the teachers enjoyed their interaction with the guests. This day was enjoyed by all.